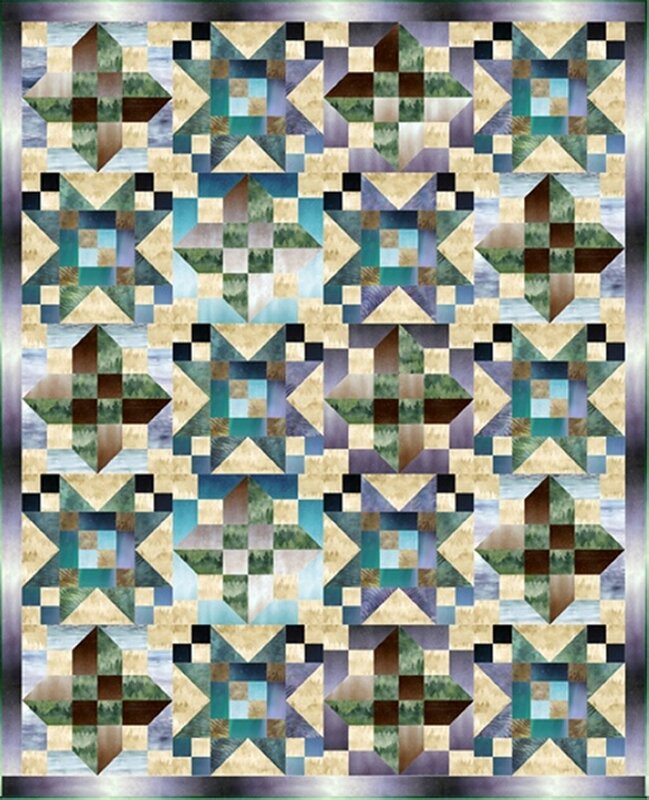 Bring nature’s beauty and tranquility indoors with this breathtaking quilt design by Cindi McCracken featuring McKenna Ryan’s Painted Forest Hoffman Spectrum Digital Collection. This traditional fabric kit includes all of the fabrics cut to Cindi’s pattern specification. Finished Size 64" x 79"